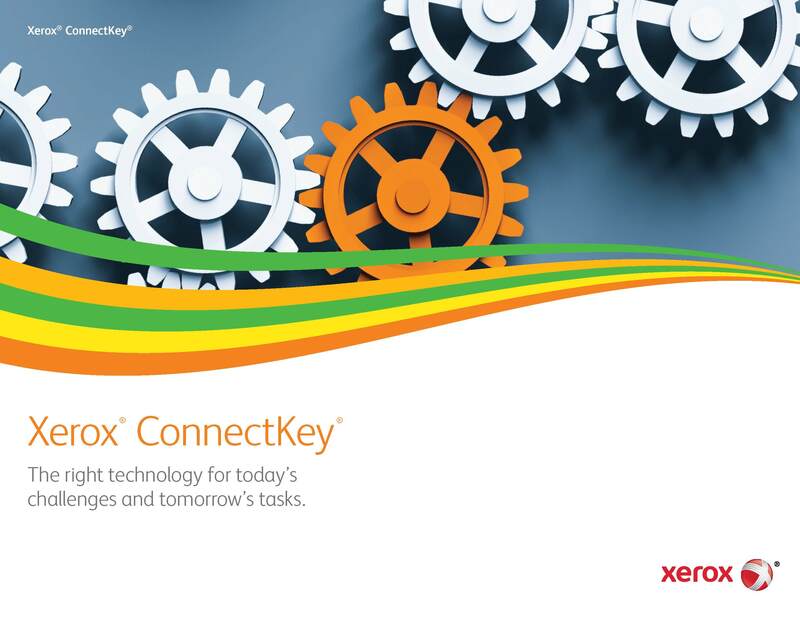 Being in the business of selling printers & copiers, we know that it is fairly difficult to get people excited about copiers…but when Xerox’s ConnectKey software launched, it made it much, much easier. The ConnectKey software that is embedded within select Xerox multi-function printers has continuously been expanded upon since its initial launch in 2014. Xerox has more printers that support the technology now than ever, and the software itself is becoming even more critical for your everyday workflows. -Scan-To/Print From Cloud Connectors, including DropBox, Google Drive, OneDrive & many more. -Google Easy Translator, which allows you to quickly and easily scan documents that will automatically be translated to/from the languages of your choosing. -Intelligent Size Detection enables your ConnectKey device to automatically detect the size of what you’re trying to scan from the document glass, even if it is a non-standard size. Place your checks, post-its, pictures, etc on the glass and let the printer configure the preset size for you on-the-fly. Interested in learning more? Click here for a brochure. Want to see it for yourself from the comfort of your office? Click here for an online simulator of the user interface. As always, for a live demonstration in our office, or to get any more information on ConnectKey and other Xerox products, we’re only a click or a call away. Click here to contact Hamilton Digital now.